And so we cross the threshold Into The 90's, where the aftershocks of dubbed out post punk were continuing to live large. This was the context through which I linked up with the music in the first place, working my way back from the nascent sounds of trip hop's bricolage and the heavy atmospheric techno seeping in from all corners of the globe. 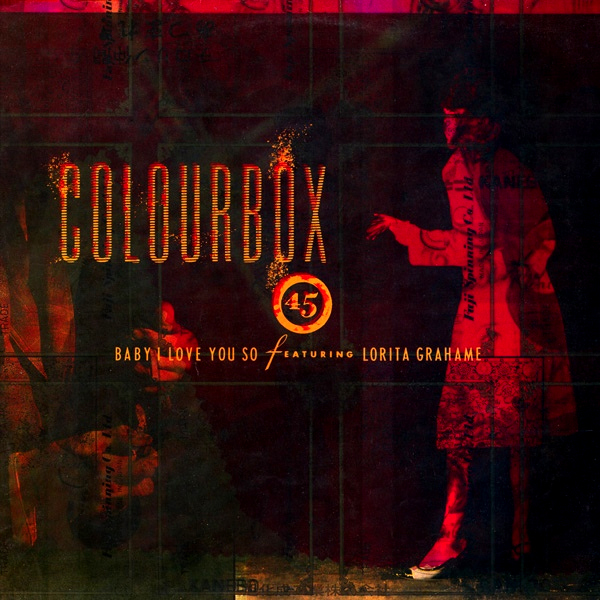 In what must be a rather atypical entry into the music, I'd initially become aware of various post punk figures by way of their dalliance with nineties dance and accordingly began exploring their own music in earnest. 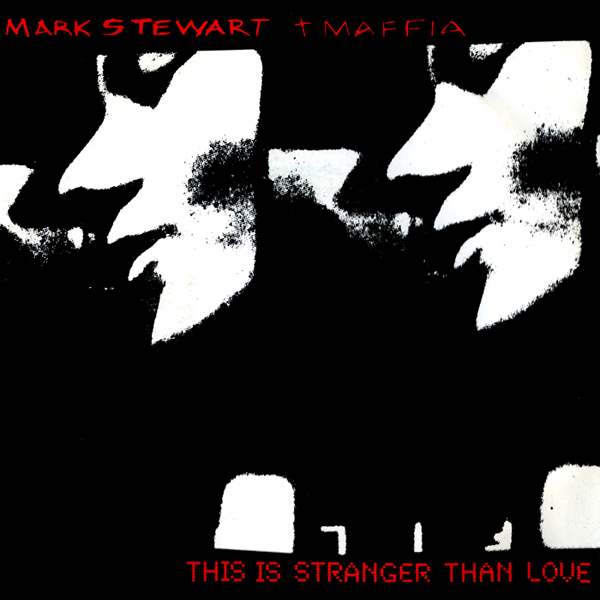 Right off the bat, Mark Stewart was the strange attractor of the Bristol scene, rubbing shoulders with the trip hop trinity of The Wild Bunch/Massive Attack crew, giving Tricky the impetus to strike out solo (with the epochal Aftermath, which Stewart co-produced) and Smith & Mighty, who turned in their first remix for Stewart's Stranger Than Love. That's quite clearly a profound influence on the Bristol blues and accordingly sent me both back in time, to Stewart's 1987 self-titled LP, and latterly to his 90s records Metatron and Control Data which were of a piece with contemporary outfits like Meat Beat Manifesto and Renegade Soundwave. 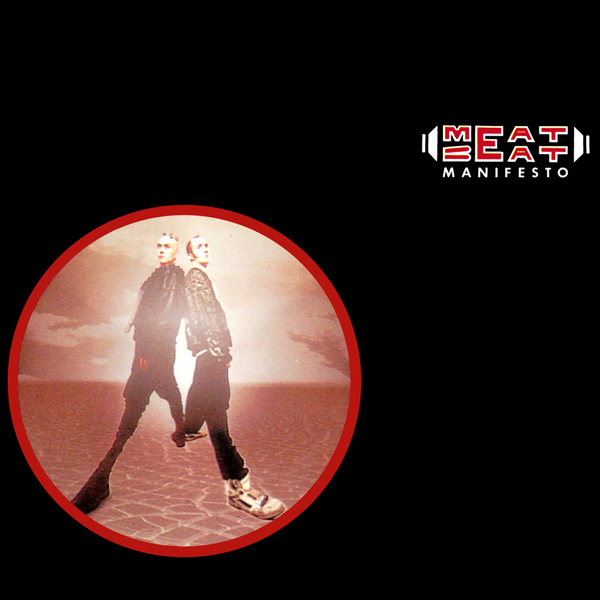 Meat Beat Manifesto split the difference between post-industrial noise and post-Bomb Squad hard-edged hip hop, shot through with a healthy dose of dub's bottom end, the combination of which found Jack Dangers' crew essentially creating the template for the big beat of The Chemical Brothers. They're actually poised right at the edge of this chapter and the next (which will trace the contours of hip hop beats as the decade turns), so they will be covered further next time out, but it's important to note the bass-heavy vibes of Radio Babylon within the context of dub and related capers taking center stage today. 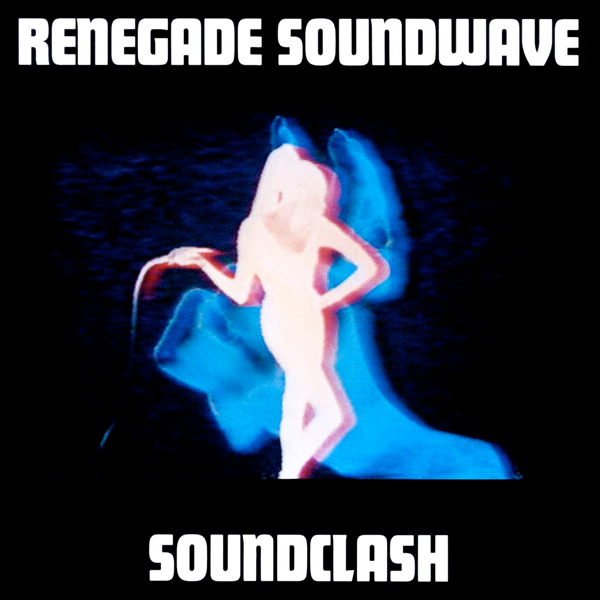 Similarly, Renegade Soundwave slotted in quite naturally to the post punk drift, where they rode that third rail between dub, hip hop and a skeletal, stripped-down take on cut-and-paste indie dance. After taking Britain's dancefloors by storm with rude 12"s like The Phantom and Ozone Breakdown, largely defining the interzone between electro's rhythm matrix and big beat's rolling breaks. RSW's debut album, Soundclash, rocked the dancehall with heavy beats and dub's bottom end backing Gary Asquith's wise guy microphone antics, while In Dub largely eschewed vocals altogether in favor of atmosphere. A couple years later, Leftfield remixed the crew's eponymous Renegade Soundwave 12" into a 4/4 slab of stomping tronik house magic. Leftfield themselves offered another conduit back into post punk with John Lydon's vocal spot on Open Up, which sent me back to Metal Box and sideways to Lydon's contemporary solo bid Psycho's Path (which happened to feature remixes from Leftfield and The Chemical Brothers). 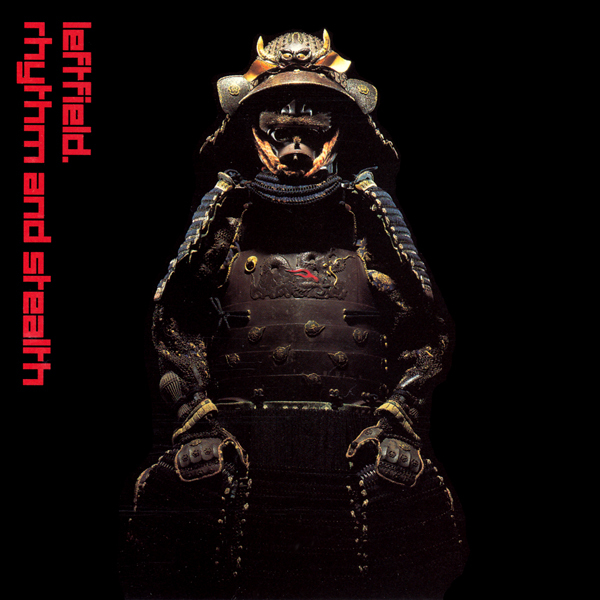 Leftfield's two 90s LPs each held their own moments of dubbed out magic: Leftism boasted a cinematic, widescreen sound that touched down with shimmering techno, pounding house missives and occasionally ducked into trip hop, while Rhythm And Stealth stripped it all back to hard-edged electroid grooves and smoked-out isolationism. The latter especially works remarkably well alongside the likes of Bandulu (on one hand) and 23 Skidoo (on the other). 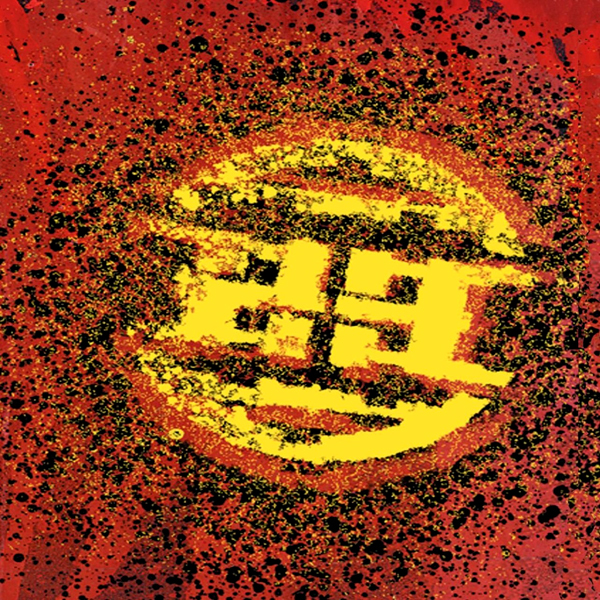 23 Skidoo took an interesting turn themselves in the 90s, opening up their Ronin imprint and putting out UK rap records by Roots Manuva, Deckwrecka and Rodney P. even as they amassed a huge back catalog of unreleased material (which was eventually collected on the deluxe edition of the Just Like Everybody compilation). The group's self-titled LP released at the turn of the century was a mini-paradise of rolling breakbeats and moody downbeat that seemed to square the circle between their brand of atmospheric post punk and trip hop. And yet if there was one group that seemed to hallucinate trip hop years before it seeped out of Bristol, it was Colourbox, whose Baby I Love You So took Jacob Miller's lovers rock staple and twisted it into a steely-edged, Escape From New York-sampling dread torch song that came on like something from Tricky 's Pre-Millenium Tension. However, the flipside was another matter altogether, with Morricone's spaghetti western vibes writ large on Looks Like We're Shy One Horse/Shoot Out's discomix showcase which glided on a motorik 4/4 pulse before collapsing into a downbeat-the-dub-ruler conclusion. 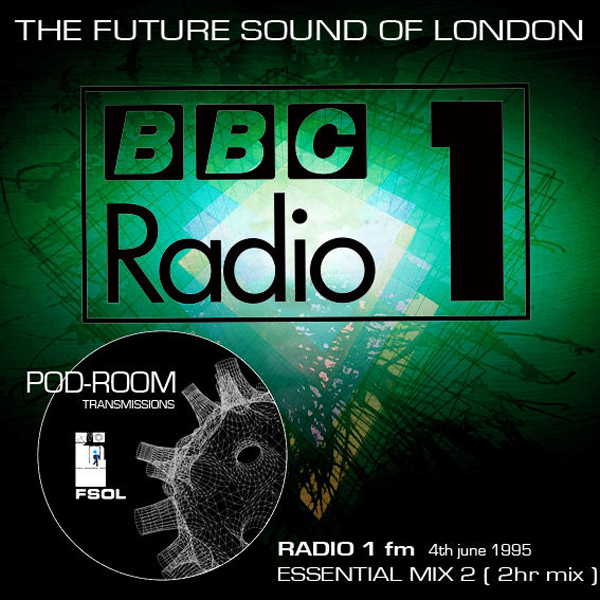 Incidentally, I discovered a lot of this music through The Future Sound Of London's Radio 1 Essential Mix 2 (from 6/3/95), which seemed to source ISDN's weird, twisted trip hop in the dread post punk of 400 Blows, Fats Comet, 23 Skidoo, Cabaret Voltaire and A Certain Ratio. That mix really opened up a whole world of music beyond what I'd previously been exposed to, even betraying the first rumblings of the duo's fascination with sixties psychedelia. Their Dead Cities swan-song - along with its surrounding singles - was also very much of a piece with this post punk terrain as well, continuing where the likes of 23 Skidoo and Cabaret Voltaire left off. 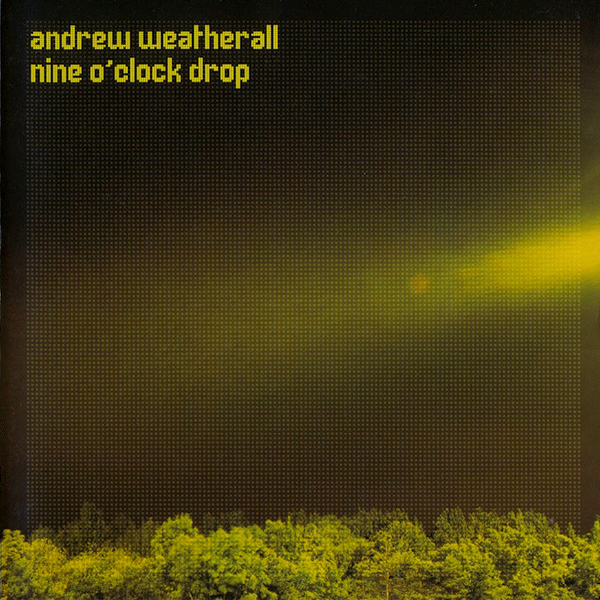 On a similar note, Andrew Weatherall offered up another crucial incursion a couple years later with his Nine O'Clock Drop compilation, which happened to overlap with FSOL's Essential Mix in spirit, with the added bonus of the aforementioned Colourbox b-side. That compilation managed to beat the post punk gold rush to the punch by a few years, enshrining a whole brace of great late-period avant funk shearing into electro in one essential package (for the uninitiated, at least). Weatherall's own music always had a bit of post punk flavor just beneath the surface, especially on The Sabres Of Paradise's Haunted Dancehall and much of Two Lone Swordsmen's output. With the Swordsmen ultimately morphing into a full-fledged post punk band with 2004's From The Double Gone Chapel, well, it certainly stacks up. 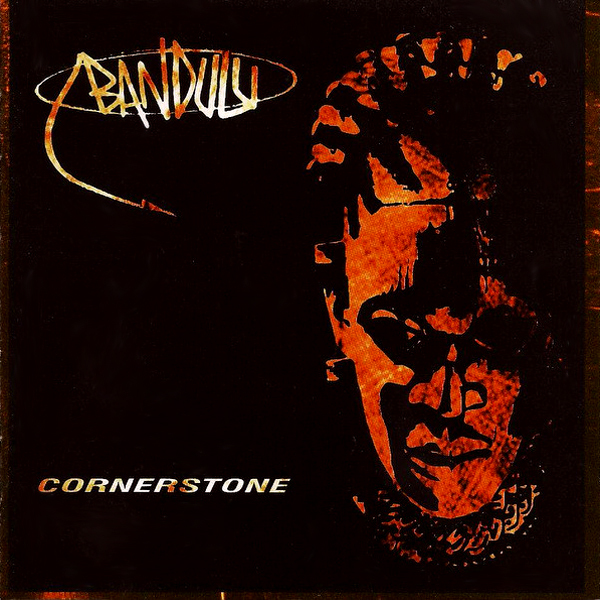 Another group that made a similar transition into full-fledged song forms was Bandulu, who started out dealing in tough, cinematic techno missives before gradually stripping layer after layer away to reveal a skeletal, metallic, dubbed out blueprint of street-level techno before ultimately winding up with their masterstroke Redemption (which featured honest-to-goodness reggae cuts like Detention and Jahquarius). There was also that whole side of the group's output that delved into downbeat electro-dub like Deep Sea Angler, Agent Jah and Chapter 6, very much of a piece with contemporary digidub. Chapter 6 in particular finds the group shearing insouciantly into proto-dubstep territory. 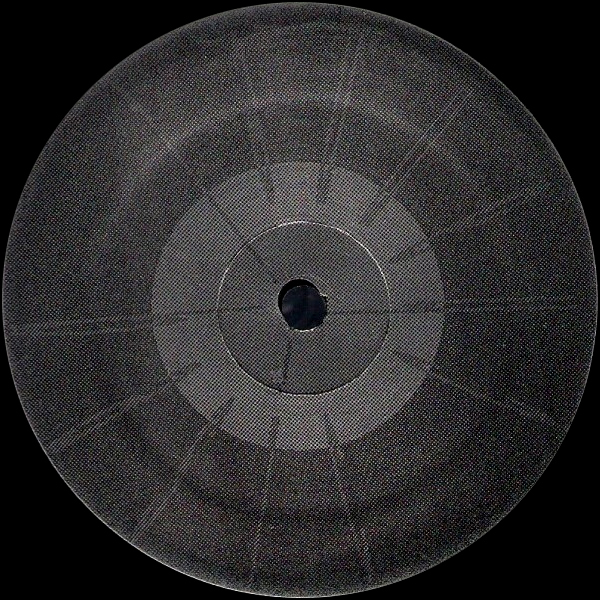 Many miles away Basic Channel synthesized an elegant, spacious systems music that was something like the kosmische flipside to Bandulu's tuff minimal techno. Basic Channel's run of 12"s seemed to seep into dance music's consciousness quite gradually as the nineties progressed, before ultimately reshaping whole swathes of the scene in its image by the time the decade was over. Like The Velvet Underground, they almost seemed to make more sense in the following decades than they ever did in their own time. The duo even delved into straight-up dub with their Rhythm & Sound records, which - similar to Bandulu's contemporary evolution - found the duo dealing in spacious, stripped-to-the-bones reggae that came on like Kraftwerk gone dub. Now, if there's one thread to connect all of this firmly back into the 80s then it is surely digidub, that faithful post-dancehall music that was trip hop's shadowy fellow traveler throughout the decade. Smith & Mighty even put out Henry & Louis' Rudiments on their own More Rockers imprint, while their Steppers Delight EP (from 1992) seemed heavily influenced by digidub in its twisted proto-jungle shapes. 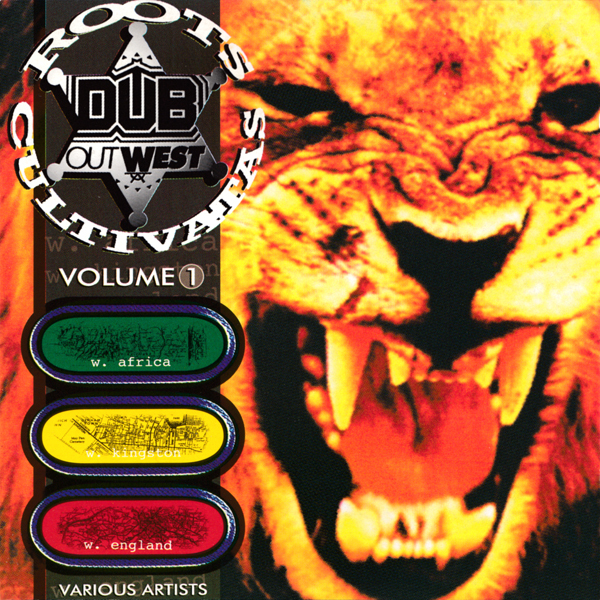 The Dubhead and Dub Out West series of compilations chronicled first rate digidub springing from this nexus, with Smith & Mighty even turning in some digidub sides under the Blue & Red banner (which ultimately culminated in the Time Will Tell collaboration with Henry & Louis). 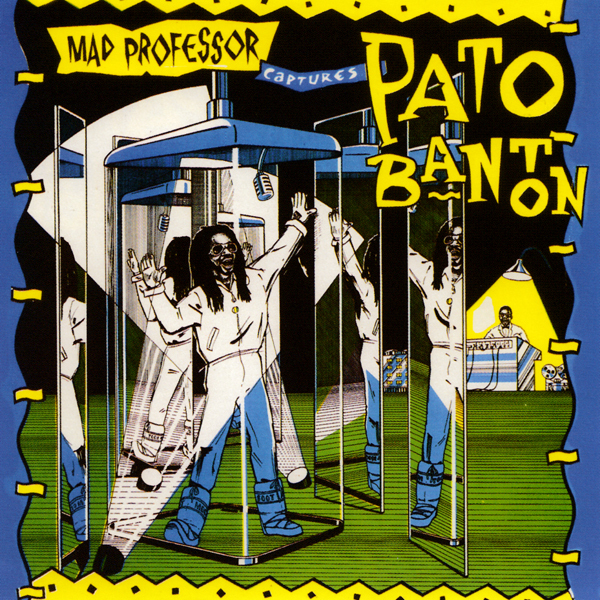 Coming in from the arena of real-deal reggae, the Mad Professor's Ariwa setup was a steady hand on the scene, running from the eighties firmly into the nineties, releasing atmospheric records like Aisha's High Priestess, Mad Professor Captures Pato Banton and the almost ambient-reggae of Bim Sherman's Miracle. Famously, the Mad Professor even reworked Massive Attack's Protection LP into the No Protection set, which was claimed to have surpassed the original in some quarters. 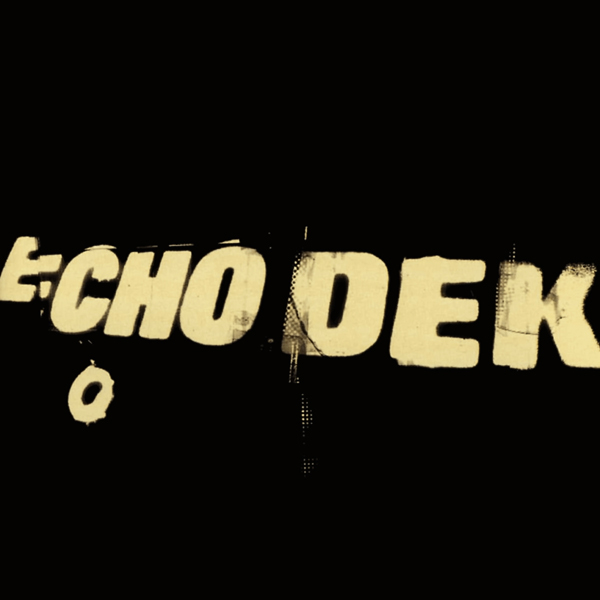 Similarly, Adrian Sherwood reworked Primal Scream's Vanishing Point into the excellent Echo Dek after cutting a parallel path through the same period. Sherwood's On-U Sound outfit put out records - significantly harder-edged - like the aforementioned Mark Stewart material, along with Tackhead's own output and left field dub experiments like African Head Charge and Creation Rebel. 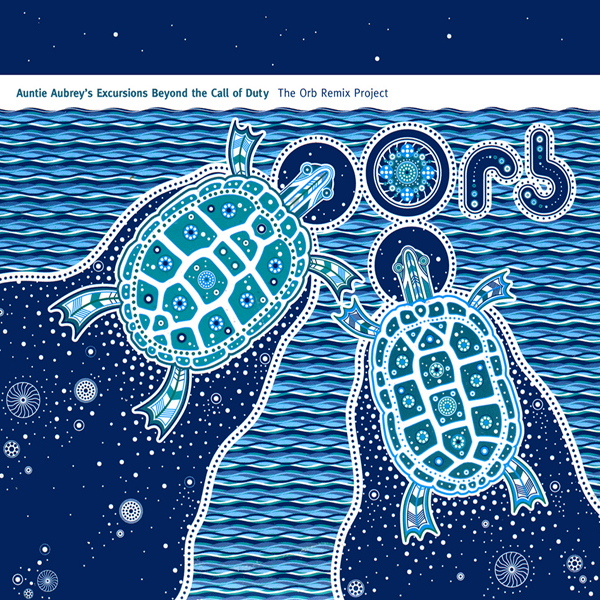 Like Ariwa, On-U Sound seems to offer a seemingly bottomless well of first rate dub (of which, if I'm honest, I remain woefully under-educated on!). And then there's Jah Wobble, whose looming presence throughout the nineties found him appearing on scores of key recordings as the decade progressed. The man was everywhere! Dropping the throbbing bassline for The Orb's Blue Room and Primal Scream's Higher Than The Sun A Dub Symphony In Two Parts, collaborating with Brian Eno on the Spinner LP and taking part in various trip hop excursions with the likes of Bomb The Bass, Ramshackle and Shara Nelson, you couldn't turn around without hearing his full-bodied basslines pulsing from the speakers. Throughout the decade, his own records with the Invaders Of The Heart were excellent excursions into post-fourth world soundscapes, often featuring techno figures like Andrew Weatherall behind the boards (as on the awesome Bomba). 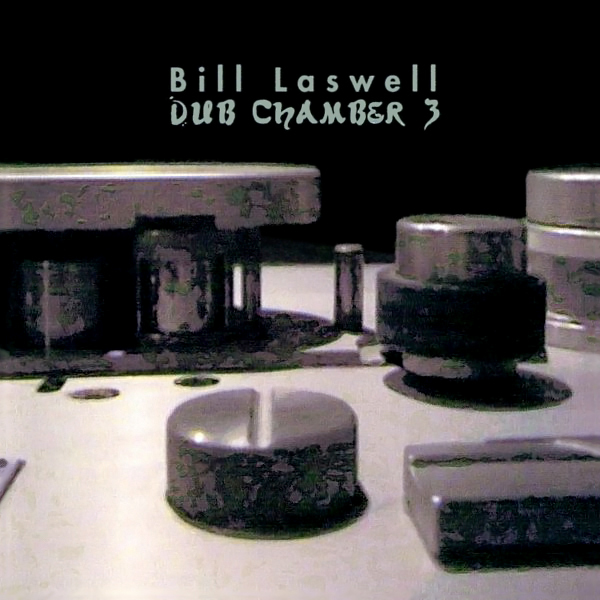 Similarly, Bill Laswell's Material project returned after a five year hiatus with 1989's Seven Souls, a record whose own fourth world shapes seemed to ring in the decade with spoken word narration provided by William Burroughs. The record was effectively reworked ten years later on The Road To The Western Lands, which featured trip hop figures like Tim Simenon, Talvin Singh and DJ Soul Slinger. 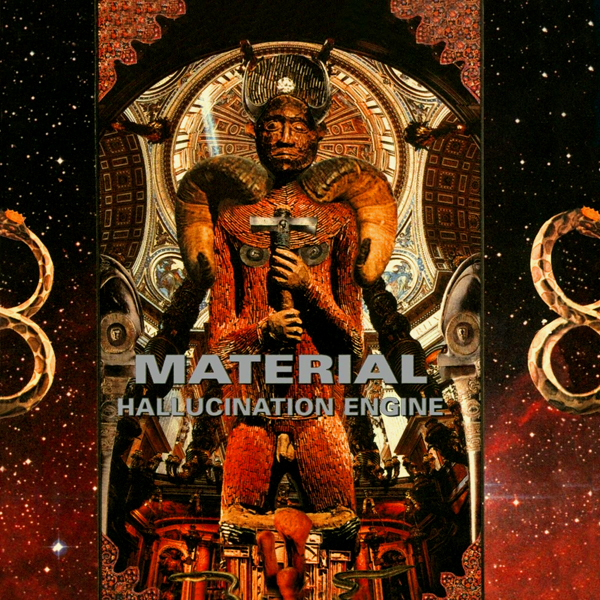 Hallucination Engine refined this formula and featured the awesome Mantra, which was reworked by The Orb and later kicked off their Auntie Aubrey's Excursions Beyond The Call Of Duty collection of remixes for other artists. This compilation was yet another key gateway into post punk back in the day, featuring reworks of songs by Killing Joke and Wire alongside the Material entry. Also noteworthy is the presence of frequent Orb collaborator Thomas Fehlmann and Basic Channel's Moritz von Oswald in the German post punk group Palais Schaumburg. One thing that makes The Orb fascinating is how they happen to spring from this post punk diaspora only to make a splash in the Second Summer Of Love with records like Little Fluffy Clouds and A Huge Ever Growing Pulsating Brain That Rules From The Centre Of The Ultraworld (see also The KLF). You can just feel the implied presence of post punk in the surfaces of their music and in the pulsing dub engine within. Check out this fascinating interview1 with The Orb's Dr. Alex Paterson where he gives something of a musical history of a life lived within music. Youtube. 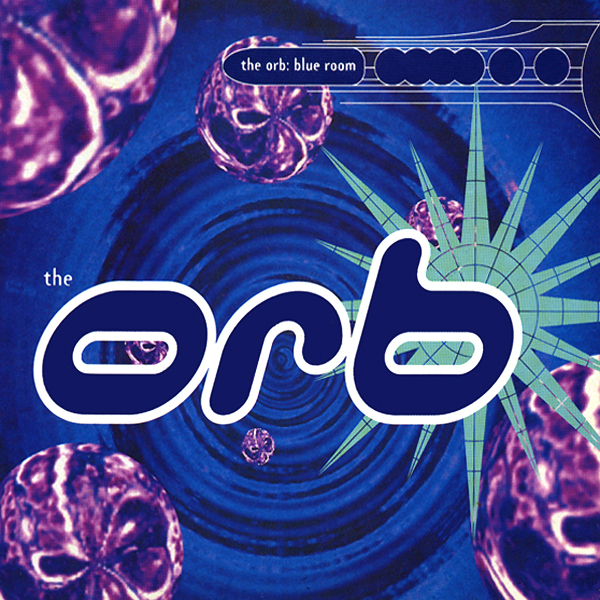 The Orb - Boiler Room Collections. Boiler Room, Dr. Alex Paterson, 30 Jul. 2015. Interview.